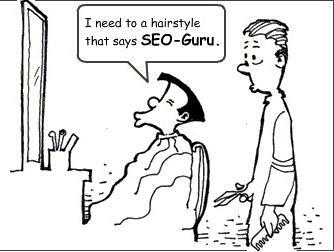 SEO constitute a very important portion of any B2B business. Nearly 21% of all traffic to B2B sites comes from search engines, with round about 90% coming from organic search. SEO for any B2B marketplace is a process and not an overnight solution. It takes some set of realistic and specific goals, months of continuous marketing efforts to achieve top rankings for your keywords. With the rise in number of people searching for products and services online, it is important to create some room for online promotional techniques such as SEO in our marketing budget. 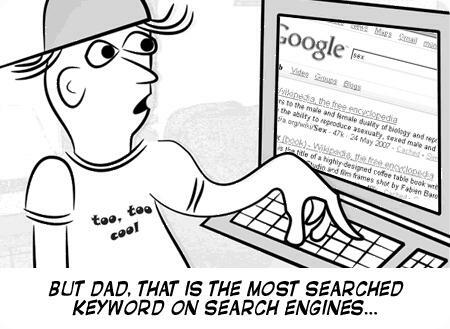 Search engine is much beyond than just the website traffic. There are many other benefits to it to optimise your website. SEO makes sure that right sorts of people reach to your website within your chosen sector, for your specific product or service. For Example: If a B2B seller needs to sell beauty and personal care, then the SEO specialist ensures that the website is being looked at by people who are searching for the similar information actively. These types of visitors are more likely to convert into real, tangible enquiries and sales. Getting the right sorts of visitors to the website means that the seo specialist can see an increase in enquiries about the product or service that can be treated as a quality lead. These enquiries can either come to the website, via email and also by telephone. It has been observed that nearly half of the digital media population use a combination of search and social media to make their purchasing decision. This implies that a B2B marketplace needs to have a healthy online presence to increase enquiry levels by reaching out to customers. If a B2B seller, sells products directly on his website via e-commerce or by using online shopping cart, SEO helps in increasing the number of transactions by directing people to this website, or to a particular page, product or promotion. The more interest people show in the seller’s website, product or service, the more likely that the seller can experience uplift in sales. If a B2B seller is running a special offer or discounts on his products, SEO can help to highlight these offers and attract the relevant target audience. SEO helps in gaining your company, product/service more visibility online for a specific region, city or town. This helps in boosting its regional, national and international profiles. It has been estimated, in 2012, 20% of searches made on Google via desktop were local searches- mostly people looking for companies who operate in their own area. SEO help in optimising your website not only for desktop computers, but for mobile devices too. It means people can find your website anytime, anywhere even if they are on the move. It has been observed that there was 103% growth in website traffic from smartphones between the years 2011-2012. The ease, with which people find your website on Google, will have a direct impact on your brand, in terms of how much people are aware of your presence in the marketplace. SEO associates your brand name with relevant phrases for your target audience, and makes sure that people not only find your company while searching online, but also associate with your company’s expertise, irrespective of the industry sector. 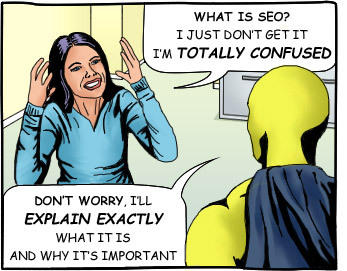 The important part for any B2B business is to understand that business to business SEO marketing is a long term investment in a marketing process and not a guarantee for instant success.